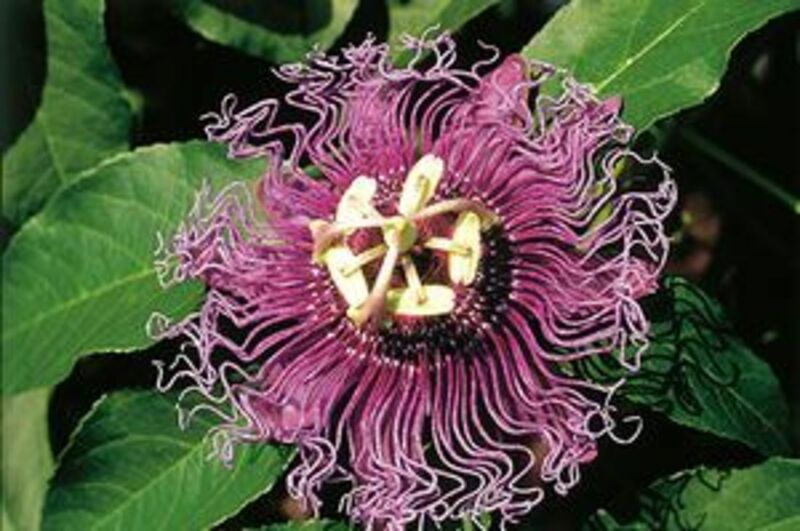 1) Choose the good quality seeds of your decided plant(Ex: Tomato, Bitter melon). 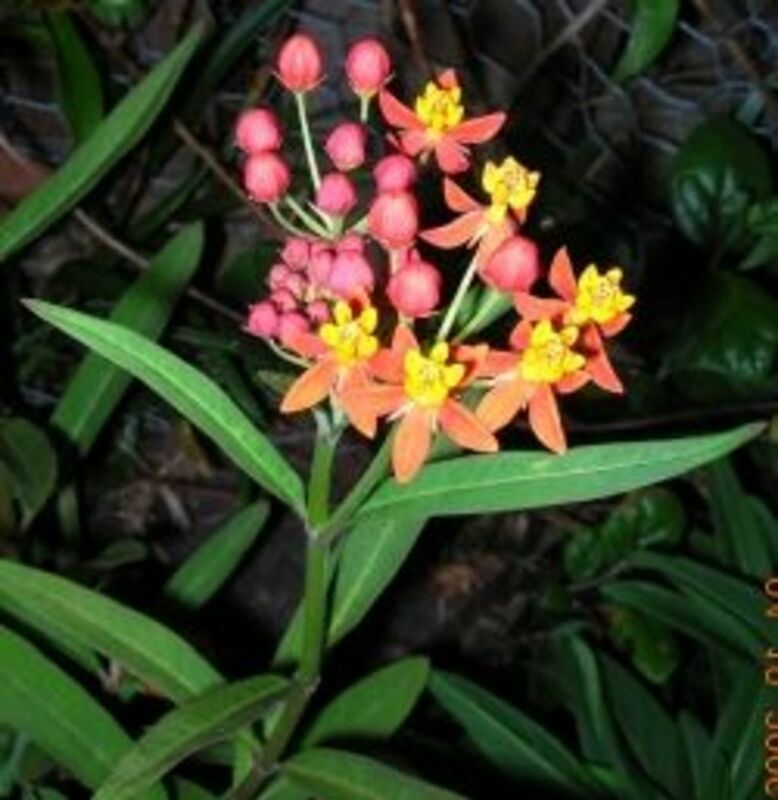 You may buy those seeds from nearby nursery shops or with any gardener who is willing to sell the stored good quality seeds or from your friends who is a gardener. 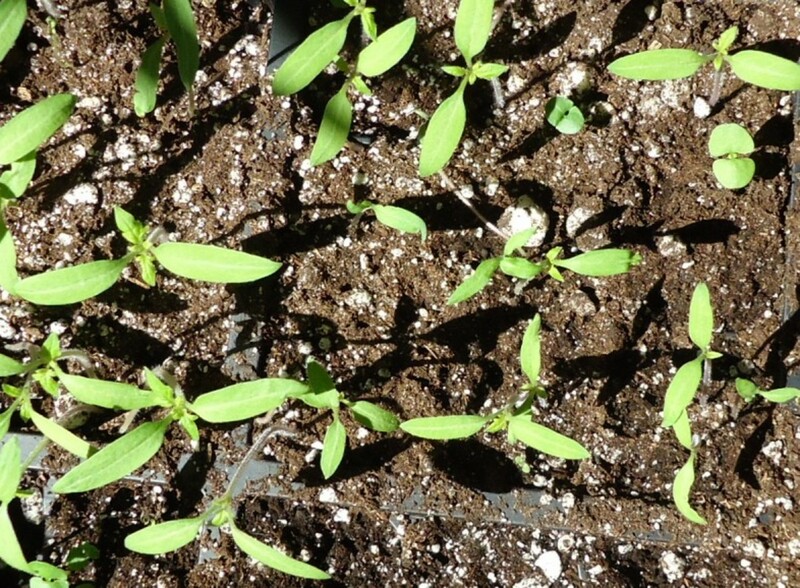 2) Select appropriate climate to sow your seeds(Ex: Tomato seeds should need warm temperature). refer guide or ask specialist from nursery about the appropriate climate for the selected seeds. 3) Once you are ready to sow the seeds, before that you need to prepare your potting mixture for your seeds to grow(feed your seeds). Potting mixture is available in online stores or nursery shops or you may prepare your own potting mixture at your home. ( compost, coco peat or soil). 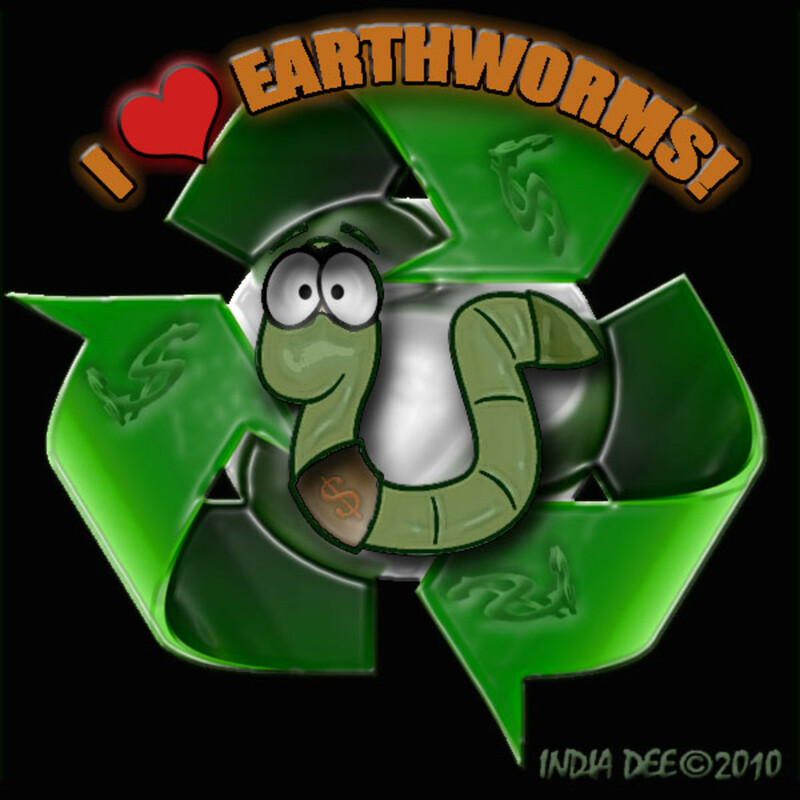 You can prepare your own organic compost in home using kitchen waste, cow dung , perlite and so on. 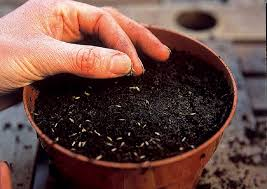 4) once you are ready with potting mixture, sow the seeds in the pot by 2-3 inch deep. Water the seeded pot till its becomes moist but do not overwater. 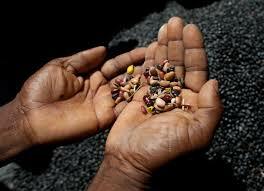 5) Wait for 5-6 days as per your sowed seeds criteria to start up the germination process. once you see the sprouts comes up the pot, water the sprouts but again do not overwater. Expose your seedlings/sprouts to sunlight for 6hours. 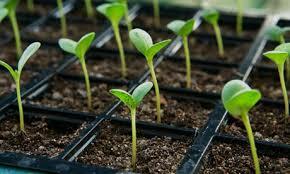 6) Fertilize your seedlings as per the needs and enjoy the way seedlings becomes plants and harvest the fruits. Another seed starting method that can compliment or can be used in small space is " Paper-Towel" method. 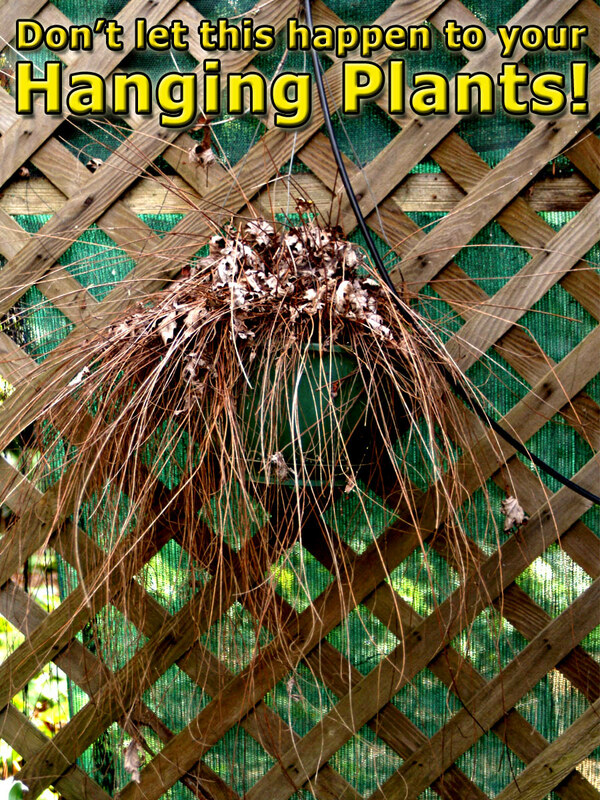 This method saves you the money because this method wont need soil or potting mixture right now. Once you decide/chose your seed, Either got from ripen fruit or bought from buyer. place those seeds in the table or in the convenient place where you are going to prepare seeds for this method. Soak your seeds for 24 hours before you decided to start your process. Do not keep your seeds soaked more than 24 hours, that may lead your seeds to get rotten. Once your seeds are ready, Moist your paper towel and placed the seeds in the paper towel. Wrap or zip the plastic bag and place in war temperature( room temperature). Kept the plastic bag aside for a week and check for the sprouts. If you saw the sprouts from seeds, transplant the seedling to tray or pots( according to your climatic conditions: On spring or early summer). Soaking - Seeds with hard coat may take long time to germinate normally( Bitter Melon takes 10-15 days to germinate normally). But if we soaked seeds for 24-48 hours in water, results speed up the germination process. Mechanical Scarification - Careful-piercing, chipping , filling or sand papering of the seed coat may be sufficient to break the dormancy condition. Care must be to scarify the seed coat at the suitable part to avoid damaging the embryo. The best site for this method is that part of the seed coat immediately above the tips of the cotyledons. Germination in the process where the seed grows to plant. The most type of germination is sprouting of seedling from seed. Soil is most important factor for seeds/plants to grow. Choosing most appropriate soil/potting mix provides enough nutrients to your seedlings. For germinating seed , we need to keep the seed under moist condition. 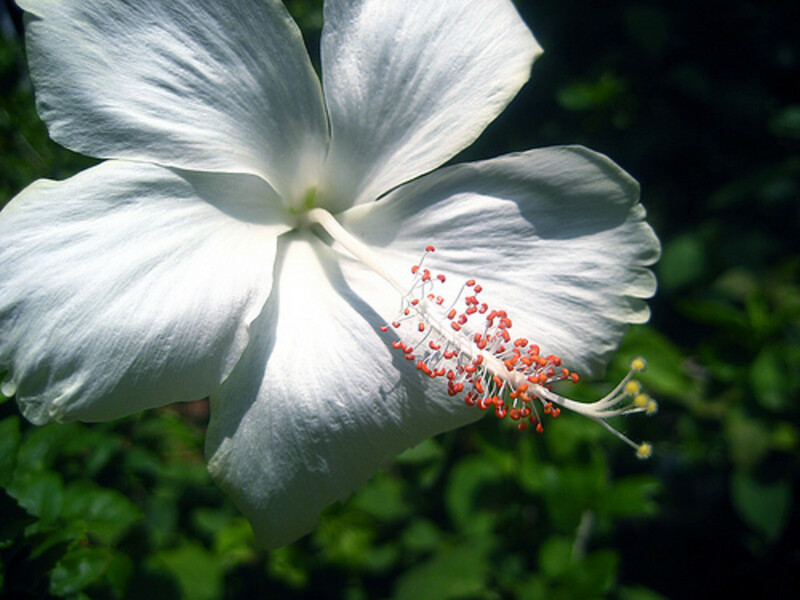 its your opinion to decide whether to use soil or potting mix with perlite to keep moist always. 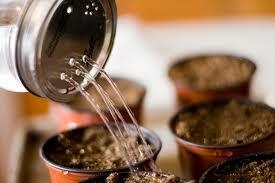 ensure that the soil/potting mix should always be moist condition to start up the germination process. Whatever method you preferred(its your choice) but keep the mixture in warm(sunny) temperature or under lights inside your room. Does this article is useful? I've used the paper towel method of growing seeds also. I do it to speedup the harvest. Thanks thumbi7. Sure I will do as your wish from my next post.